Kloos Hauling and Demolition prides itself on being a “Green” Company. We take every effort to ensure that each piece of waste, trash, garbage, debris, and refuse is disposed of carefully and properly. 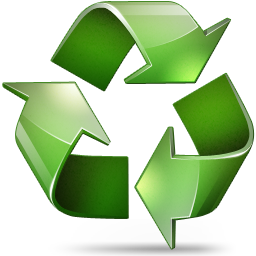 This means that we recycle everything we can whether it’s commercial, residential, or industrial, and anything from pop bottles to used car batteries.